We involve people and their families in recruiting support staff in a way that works for them. Some of the people we support like to be directly involved in interviewing staff. Others prefer to give us questions to ask on their behalf. 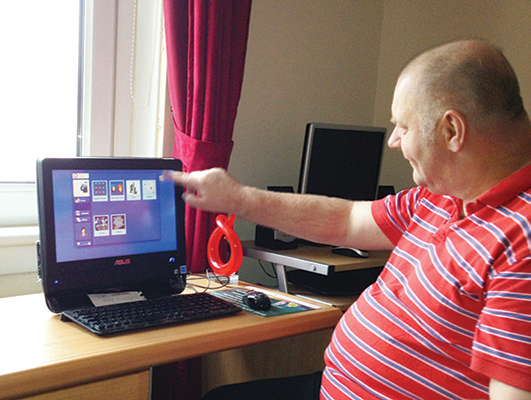 Other people have preferred to use our assistive technology to interview people. We use a matching tool to get the right mix of personality traits, skills, experience and interests. We believe that support works best when people are well matched.